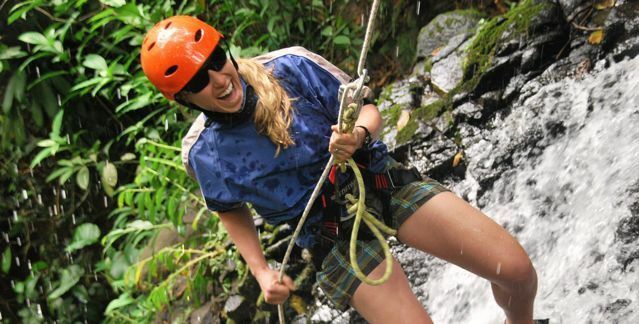 Our Costa Rica vacations maintain a higher standard of quality and are for people that appreciate a unique and distinctive way of traveling. Since 2006, we have specialized in upscale, one-of-a-kind experiences. With so many choices, we provide our travelers with clarity, quality, and efficiency in their travel plans so that they can have a safe, high quality, and a personalized trip through this exquisite country. We plan your trip around your schedule and at your pace. After reviewing our sample itineraries for ideas, you can tell us what you want on your family vacation, honeymoon or adventure vacation and we will maximize your time here, ensuring that you experience the best this country has to offer. All of our itineraries are private and exclusive to your travel group. 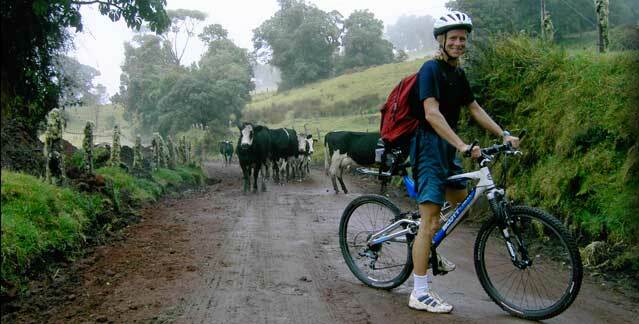 We will prearrange all transportation, accommodations, breakfasts and various activities. While we structure the majority of your itinerary, we do leave certain elements open (such as days of leisure and dinner options) so that you have flexibility during your trip. We do not offer budget-level packages. 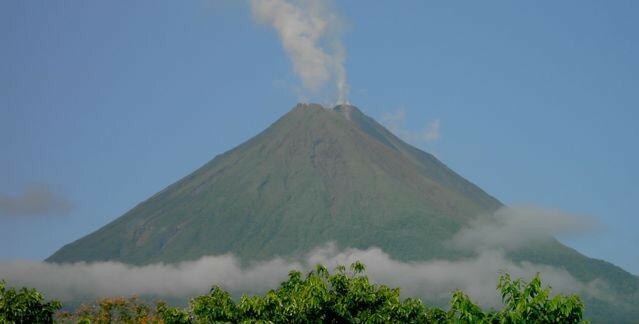 Your trip to Costa Rica is important, and a big investment. Having a local and knowledgeable resource to speak with over the phone is vital to the success of any Costa Rica travel experience. Phone introductions and periodic conversations are key components in the design process of the perfect trip. Collaboration and information exchange allows for clear communication, enabling your important questions to be answered, from airfare to driving conditions as well as weather seasons to safety. This interaction allows credibility, familiarity, and creative travel ideas to be developed. 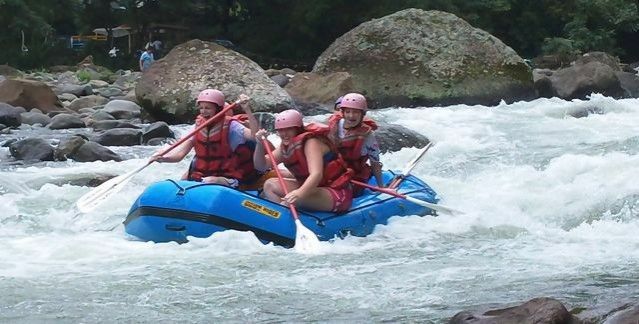 Successful and memorable trips always start with an initial phone call with our highly knowledgeable staff. Everyone is different, especially when it comes to traveling. Expressing one’s “travel style” allows us to match the best destinations, properties, and activities to suit your needs and goals for the trip. Because people are busy, we are available evenings and weekends to talk about your vacation. 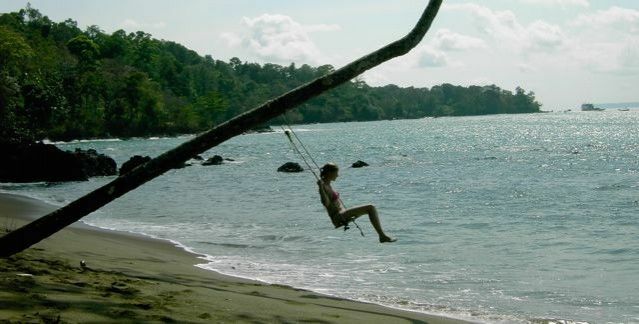 Authentic, Genuine and Luxurious Costa Rican travel experiences are what we promote and create. We will fill your itinerary with adventure, nature, vibrant personalities, boutique properties and every amenity you desire. We know where to go, when to go, and how to create an amazing experience. Time on your trip is valuable. We understand that and help you to maximize this precious experience.